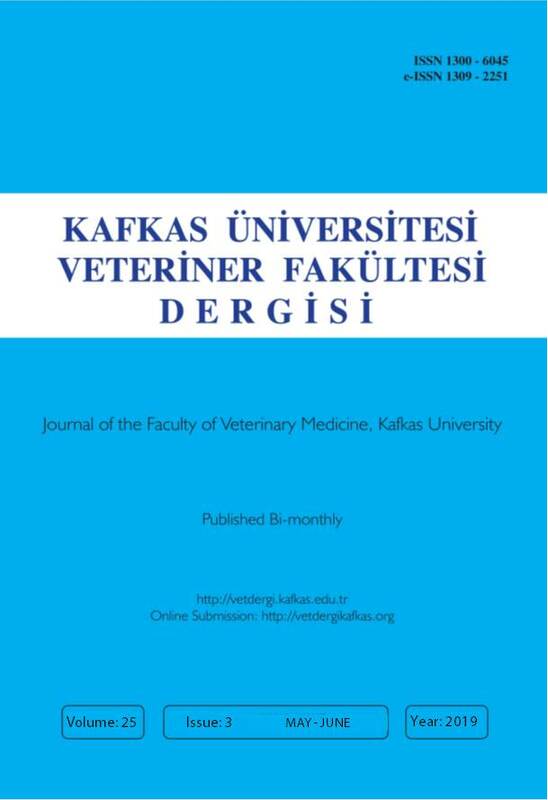 “Kafkas Universitesi Veteriner Fakültesi Dergisi” publishes original (full-length) articles, short communications, preliminary scientific reports, case reports, letters to the editor and on all aspects of veterinary medicine and animal science. Manuscript Evaluation Criteria and peer review process of Kafkas Üniversitesi Veteriner Fakültesi Dergisi is available in related links. Kafkas Universitesi Veteriner Fakültesi Dergisi is an open access peer-reviewed journal which means that all content is freely available without charge to the user or his/her institution. This is in accordance with the BOAI definition of Open Access. According to ethical policy of our journal, plagiarism/self-plagiarism will not be tolerated. All manuscripts received are checking by plagiarism checker software, which compares the content of the manuscript with broad database of academic publications.